Kevin received his Black Belt in August 2017 from Alan “Gumby” Marques, a third degree black belt under the legendary Ralph Gracie. 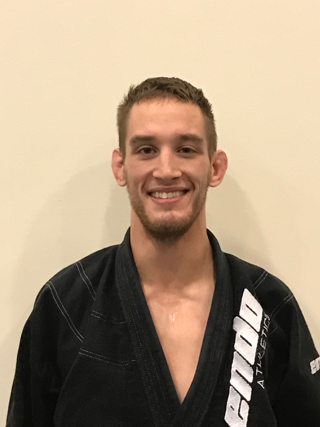 Through Jiu Jitsu and submission grappling, Kevin’s goal is to provide people with a Way (道) that can effect positive change within their own lives and the lives of those around them. 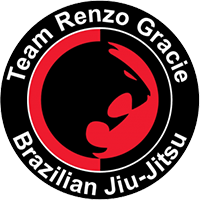 Kevin teaches morning classes from 6am to 8am on Monday, Wednesday and Friday mornings and No-Gi classes on Tuesday and Thursday nights.